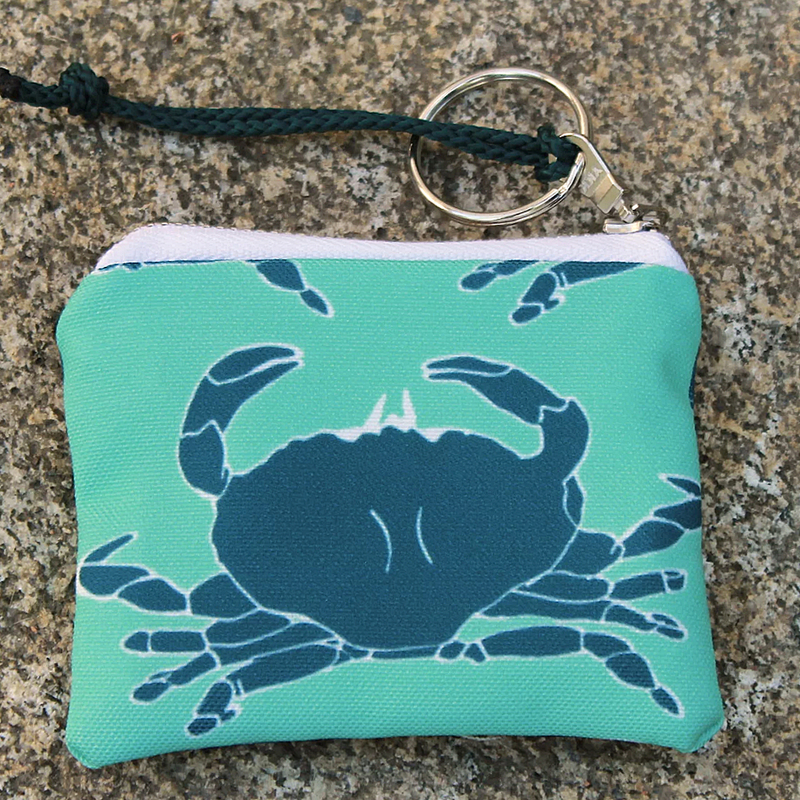 Sea Crow Company is a small batch bag and accessories company which both designs and manufactures our products. 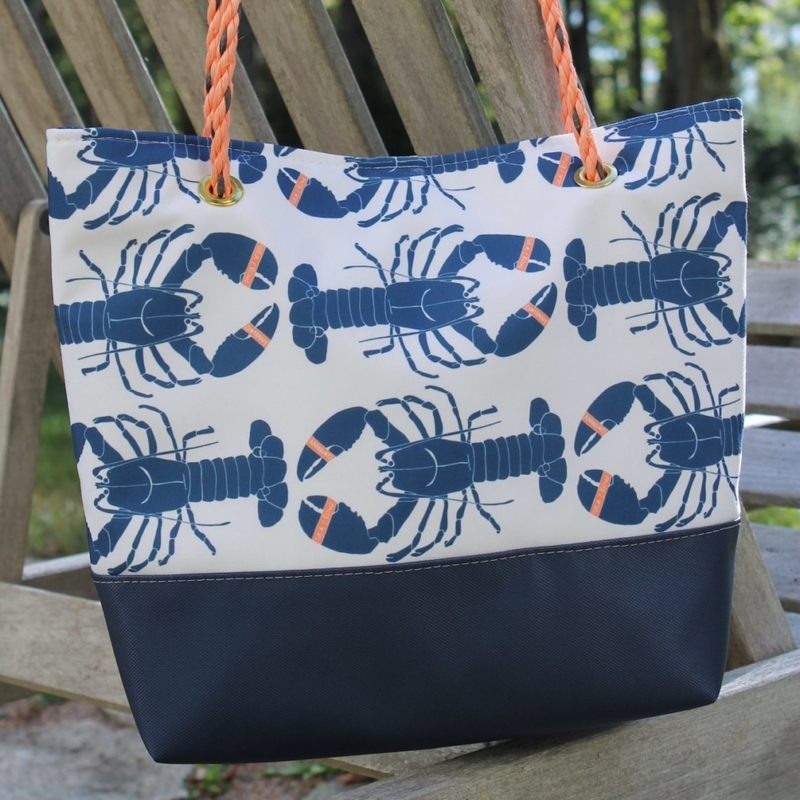 Inspired by lobstermen our bags and accessories are designed to honor the hardworking men and women of the trade. 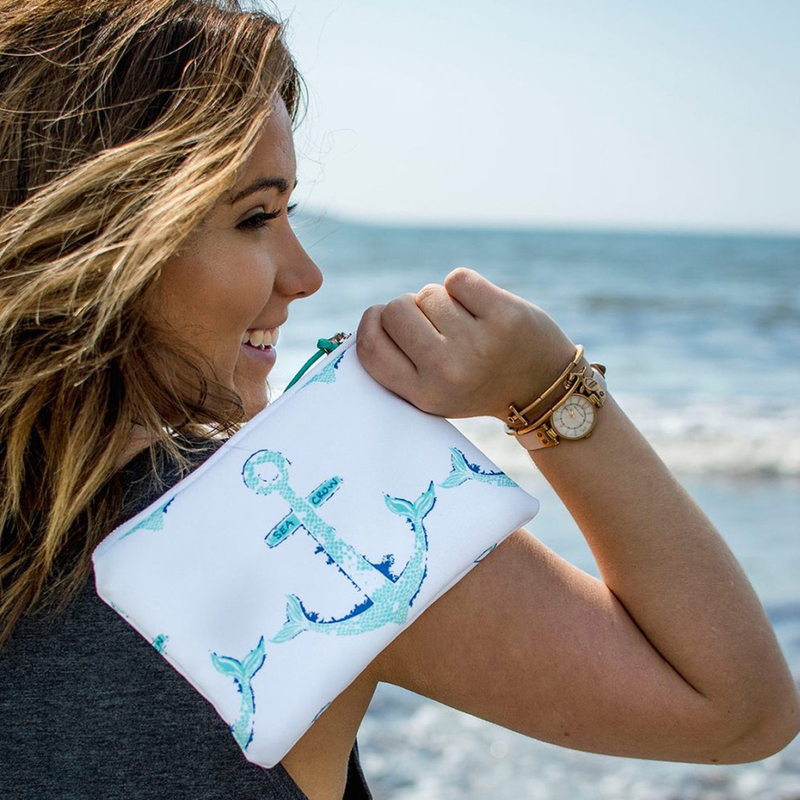 Our quality crafted designs are made with unique, hand-drawn graphics such as Lobster Boats and Banded Lobsters on USA made fabric. 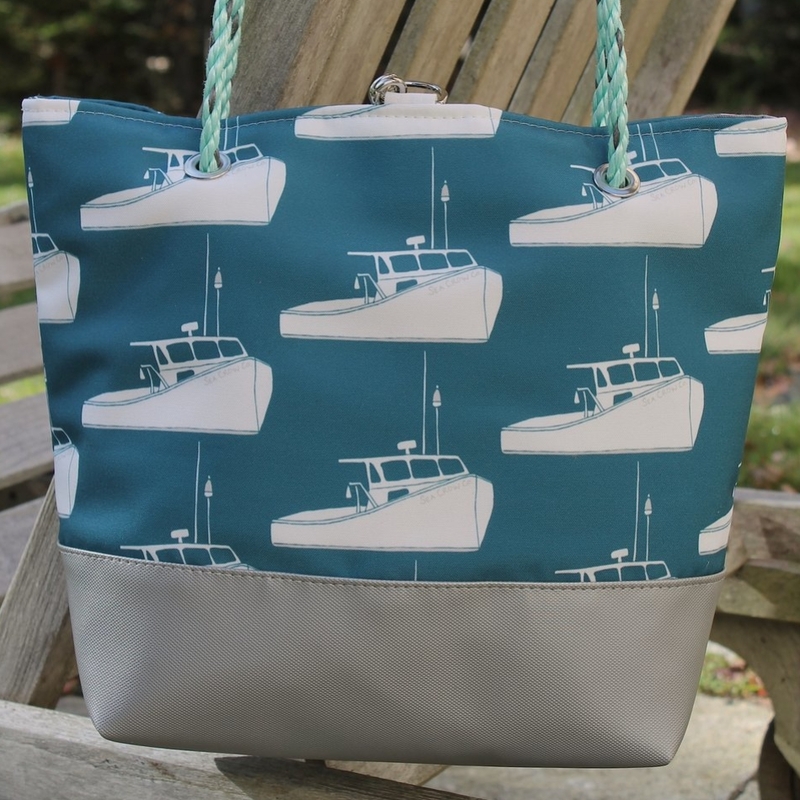 All of our bags feature real lobstermen’s float rope and or other items actually used in the lobstering gear. Handmade and designed on the coast of Maine.